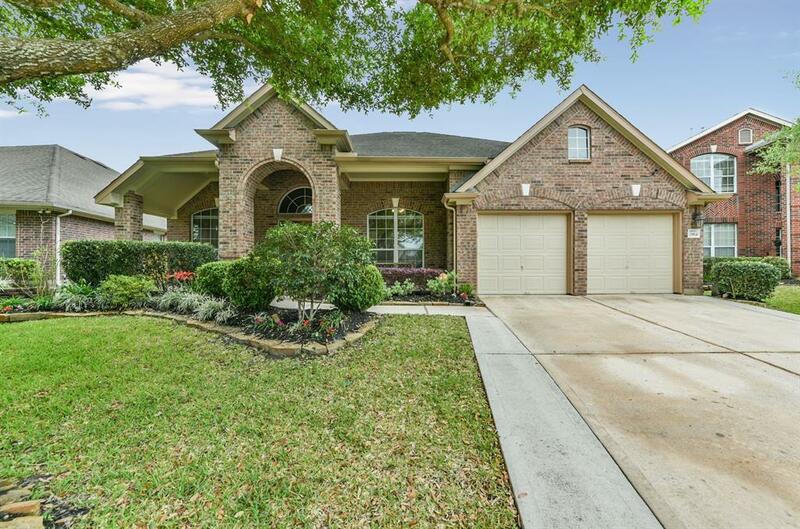 Beautiful and well maintained 3 bedrooms 3 baths one story home in Imperial Oaks. The custom elevation on this home features a large front porch with plenty of shade from the mature trees and beautiful landscaping. 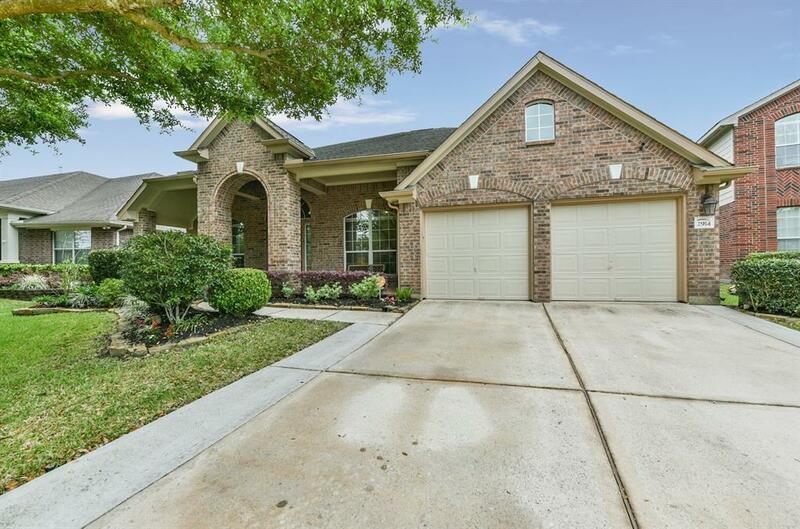 This home offers an open split floor plan, high ceilings throughout, an over sized kitchen with island, stainless steel appliances, 42" cabinets, wood floors in common spaces, custom paint throughout the home, french doors into the study, can be used as a 4th bedroom. A custom built back patio with cover is perfect for entertaining guest. 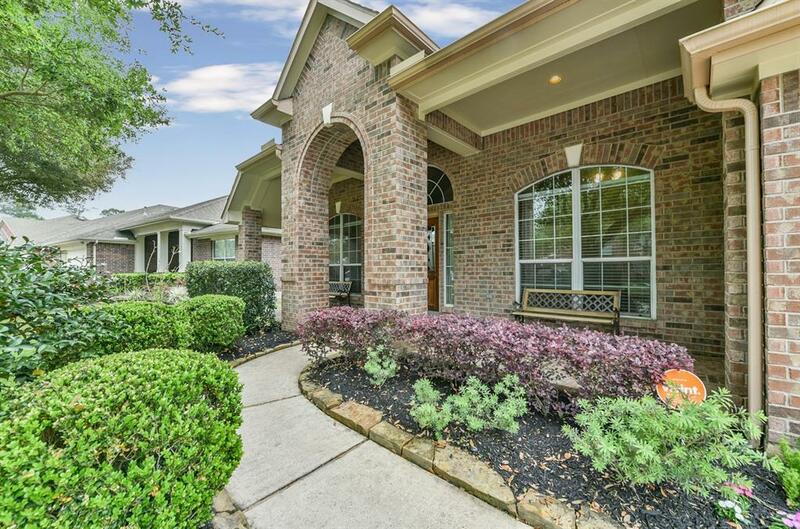 The home is located in a family friendly neighborhood and only steps away from Kaufman Elementary. Enjoy the convenience of being only minutes away from The Woodlands shopping, dining and entertainment. 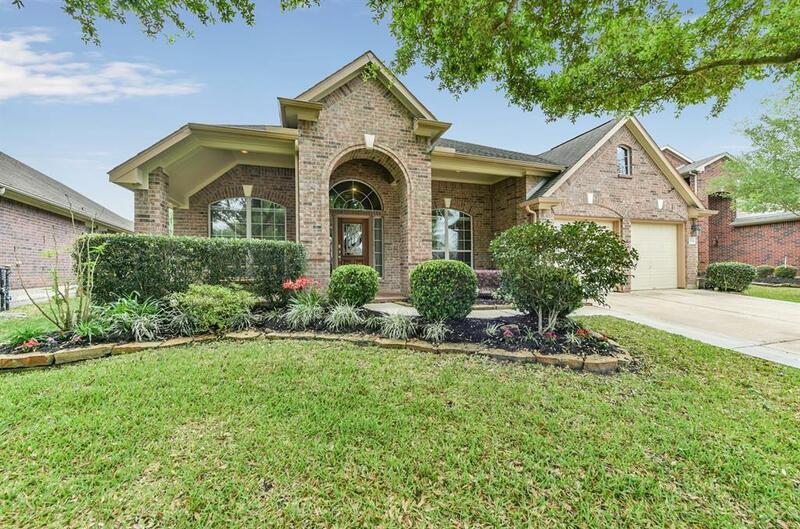 Easy access to Interstate 45, Hardy Toll Road and the Grand Parkway. Don't miss out, make this house your home. Room sizes are approx. please verify.